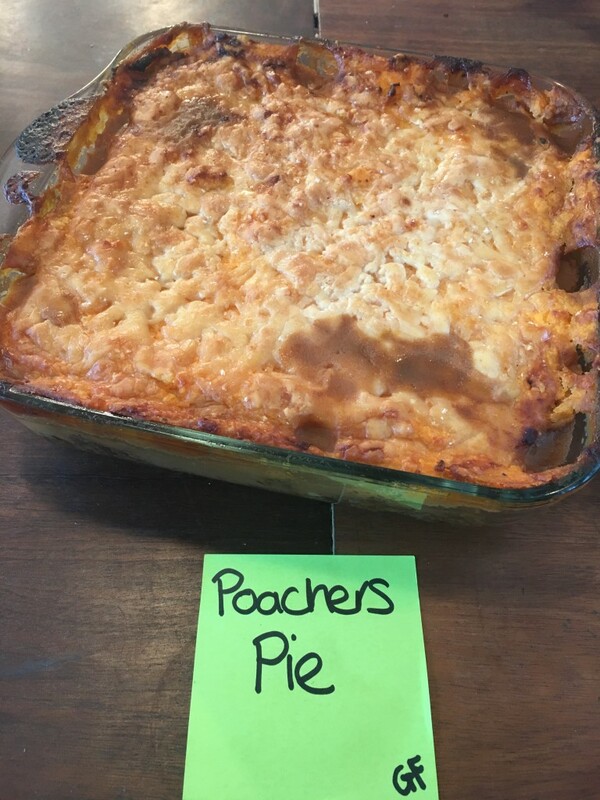 The theme for the last pie club was World Wildlife Day and after much deliberation I thought I’d go with a poachers pie and go with something I’ve never made before. If you’ve read my other recipes, I’m one of those annoying gluten free bakers however this recipe is perfect as it’s naturally gluten free so no recipe tweaks or expensive substitutes. 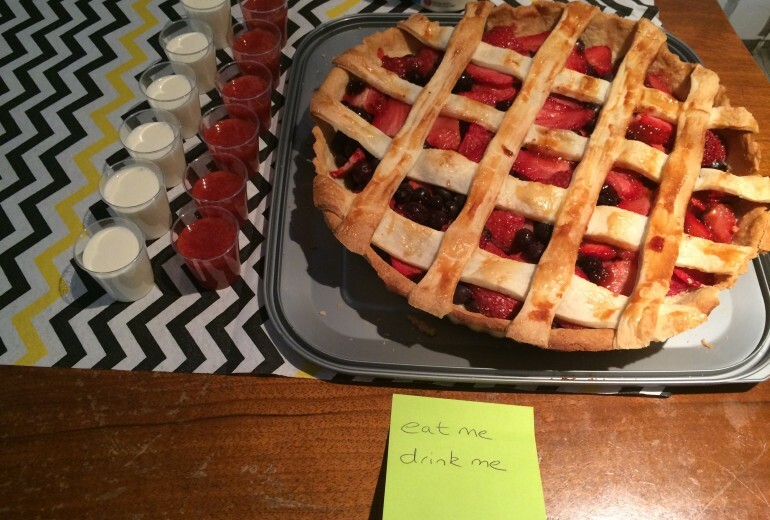 I made this in a square glass dish however any pie dish would work just as well. Oh, I was so busy making it that I forgot to take photos of the making of it but I do have the end result! Sauté the chopped onions and carrot until softened. Add the beef stock and season to taste. Bring to the boil then simmer on low for a good 25-30 minutes until the liquid has reduced. To make the sweet potato mash for the top is your preference really, I prefer to roast the sweet potatoes in foil for about 45 minutes then scoop out the centre into a large bowl, add black pepper, milk or cream and a knob of butter and beat until smooth. You could just boil the sweet potato and mash it but I prefer the roasted flavour. Spoon the mash on top of the mince and cover with a generous amount of cheese, I say add 100g but you can add as much or as little as you wish, I always go for more! Bake in the oven for 30 minutes or until the cheese is golden and bubbly. Leave for 10 minutes before serving so you get a solid scoop without it all falling apart! 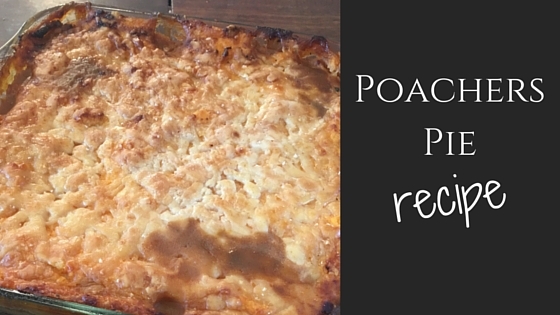 Think of this recipe as a spicy take on a Shepherd’s Pie! 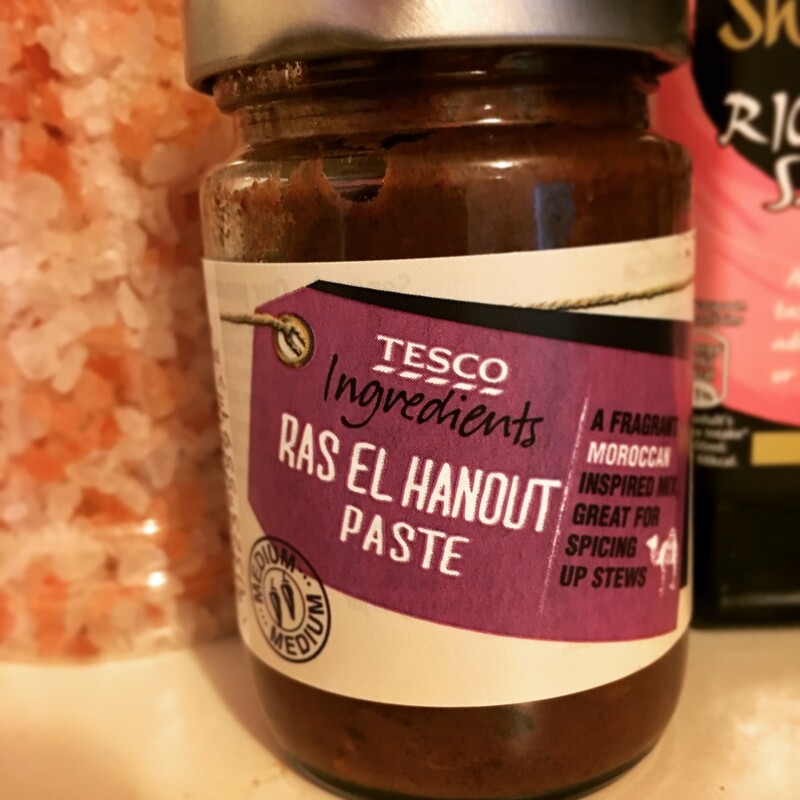 Just a little note, if you don’t know what Ras el Hanout paste is, you can find it in the spice aisle of the supermarket and it’s a Moroccan spice blend that’s fabulous in stews and on meat. It’s my new favourite ingredient after cooking this recipe!